Please Come in & we hope we’ll be able to answer to all your questions. 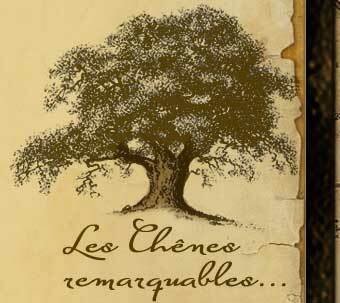 “La Route des Chênes” was officially established since Novembre 2010 and we refuse to follow & abide by the administrative boundaries of both our regions. By now, we count more than 35 different partners. 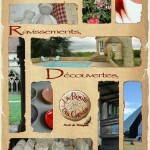 Chambres d’hôtes , gîtes & small family hotels, restaurants, as well as Artisans-Artists and touristic sights. We have decided to regroup first of all to get to know each other, and then to collorate & work together, as you know “the more we are, the stronger we get”! Therefore, we felt the need to share our experience too. Meeting & talking made us culturally richer as well as stronger. We all share the same common interest for this ancient Oak Forest of Tronçais & that remains our main goal and ancher. 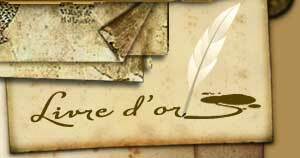 But we do not offer a natural patrimony only. We also show you the cultural one, a real mosaic of wonderful & mysterious attractions, like the castles, museums, parcs and the multiple choice of Arts & Crafts ateliers. You will have no worries, whatsoever, to keep busy & enjoy yourself here. 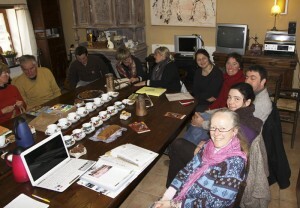 – BROCARTISANALE, in Coust, during the February holidays, pancakes party. 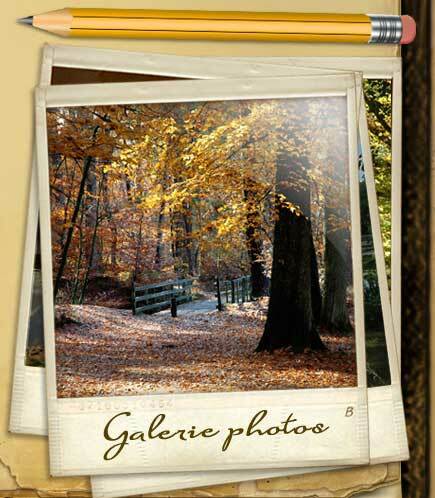 – ARTIFOIRE, in Ainay-le-château, during the Automn Holidays, pumpins party.